Following on from a popular book and a great success as a West-End production, the War Horse story was released on the big screen. The original War Horse novel was written by Devon-based author Michael Morpurgo, who was inspired to write the story after meeting WW1 veterans at his local pub in Iddesleigh, Devon. A still from the WAR HORSE trailer, showing Sheepstor village and Sheeps Tor. From the WAR HORSE trailer, on Ringmoor Down, with Burrator Reservoir in the background. Scenes for the first part of the film were shot in a small corner of south west Dartmoor, predominantly around Meavy and Sheepstor, in August and September 2010. 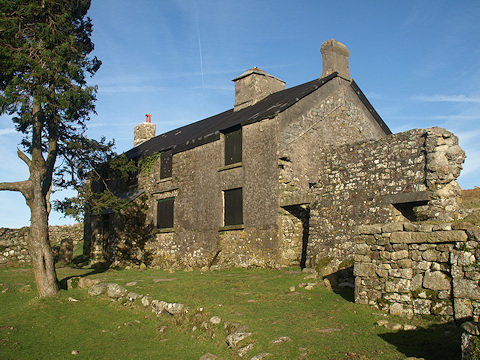 Ditsworthy Warren House was the main centre for this part of film production. Many of the extras required were from the local villages, particularly from the parish of Meavy. Ditsworthy Warren House, used as the home of the Narracott family. DreamWorks Pictures’ WAR HORSE, under the direction of Steven Spielberg, is an epic adventure. It is a tale of loyalty, hope and tenacity set against a sweeping canvas of rural England and Europe during the First World War. WAR HORSE begins with the remarkable friendship between a horse named Joey and a young man called Albert, who tames and trains him. When they are forcefully parted, the film follows the extraordinary journey of the horse as he moves through the war, changing and inspiring the lives of all those he meets-British cavalry, German soldiers, and a French farmer and his granddaughter-before the story reaches its emotional climax in the heart of No Man’s Land. The First World War is experienced through the journey of this horse, an odyssey of joy and sorrow, passionate friendship and high adventure. WAR HORSE is one of the great stories of friendship and war. A successful book, it was turned into a hugely successful international theatrical hit including a run on Broadway. It comes to the screen in an epic adaptation by one of the great directors in film history. 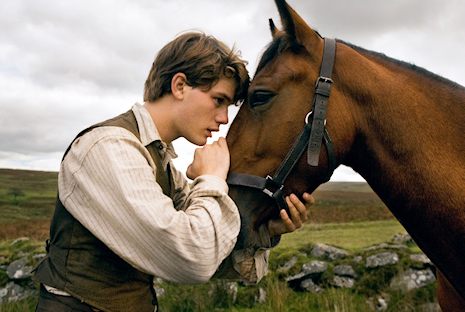 WAR HORSE was released in UK cinemas in January 2012. 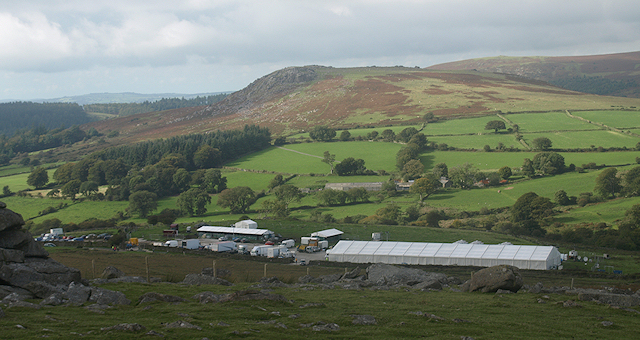 The WAR HORSE production camp at Nattor Farm below Sheeps Tor, September 2010. WAR HORSE filming on location at Ditsworthy Warren House, September 2010. 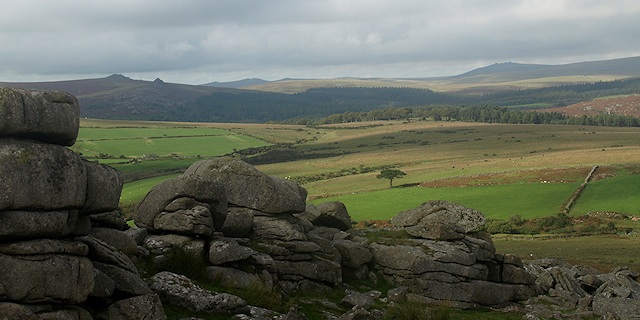 A view of the Dartmoor landscape looking north from Gutter Tor.